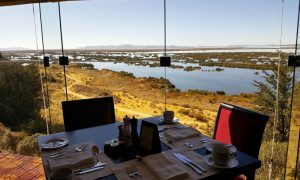 A stay at Libertador Lake Titicaca, on the private island of Esteves, offers you a privileged position from which to marvel at the richly colored dawn sky or relax at the end of the day with a glass of red wine as you watch the sunset over the lake. 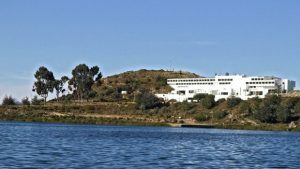 The hotel is located at one extreme of Titicaca, in the bay of Puno on a rocky hill surrounded by the extensive reed forest or totorales that dominate this side of the bay. 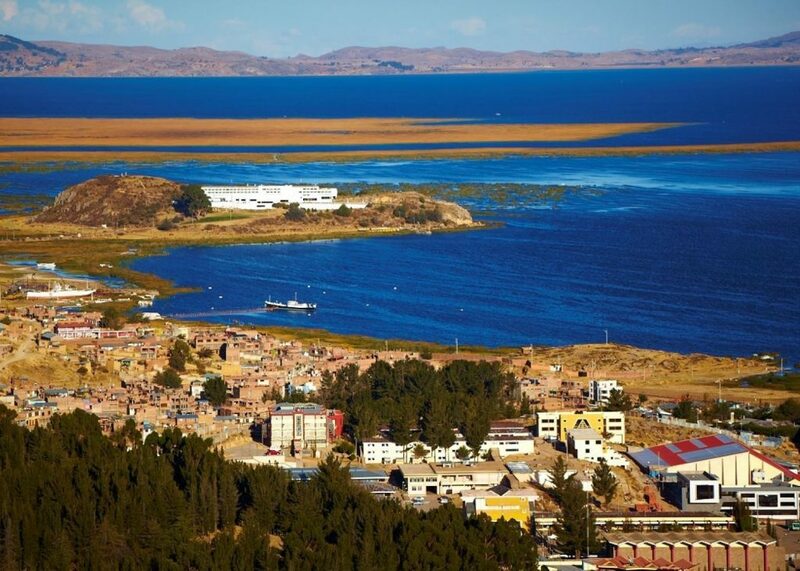 The hotel has a private pier from where boats set sail to the islands of Uros, Taquile or Amantani. 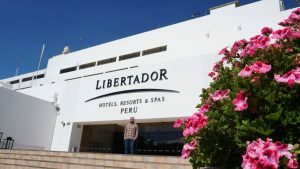 Located 45 minutes from Manco Capac Juliaca International Airport, the Hotel has 123 rooms. 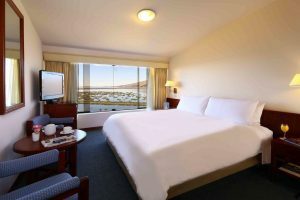 Guests can take advantage of our business center, open 24 hours a day, buy folk art from our gift shop, try their hand on our classic pool table in the bar, take pictures from the observation deck or be pampered in the Wellness & Relax area.